Click to purchase in our Shop! 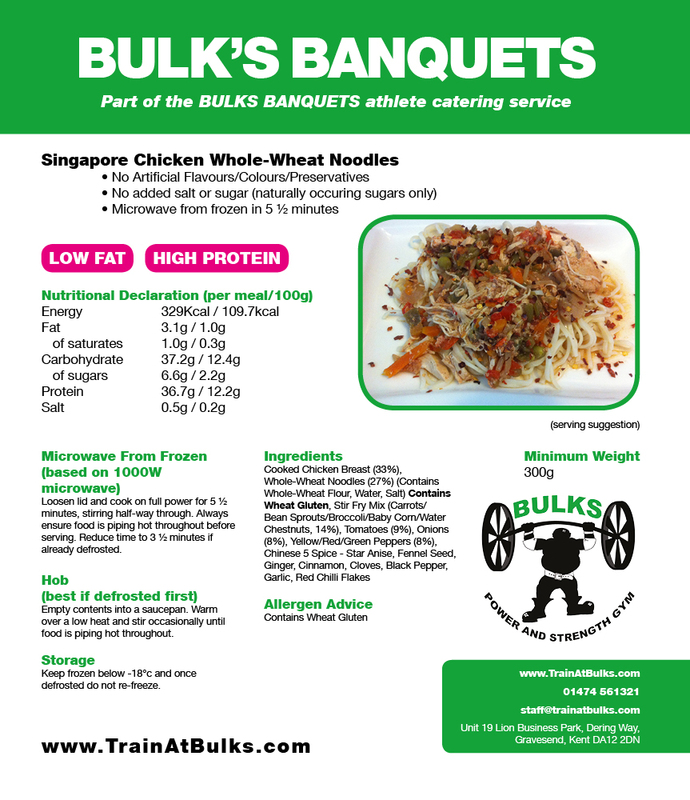 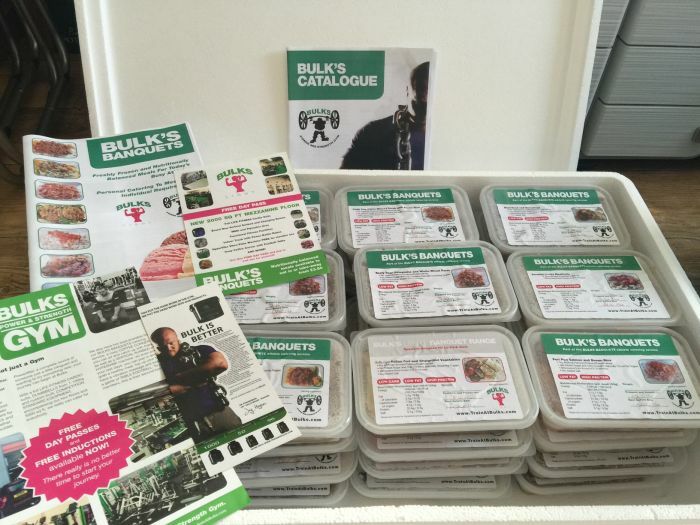 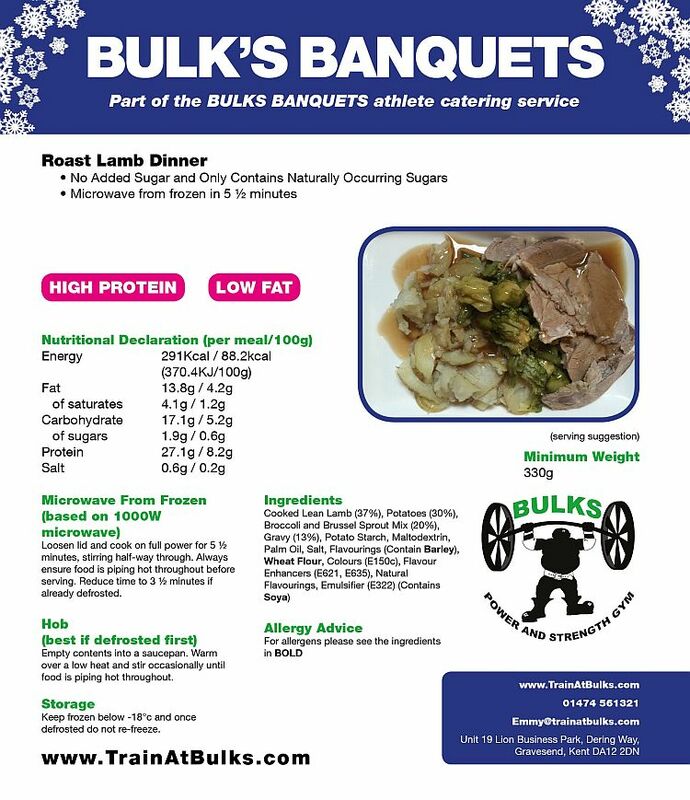 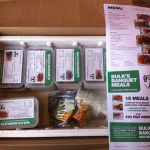 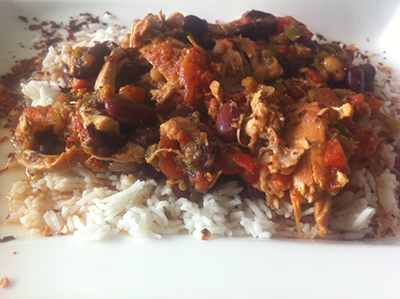 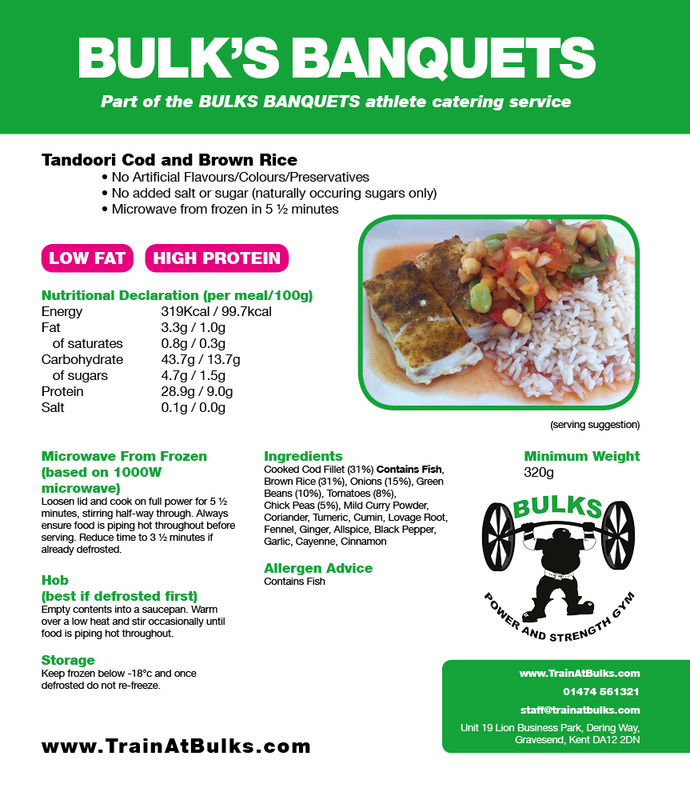 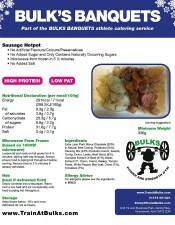 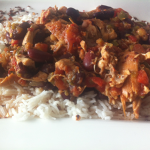 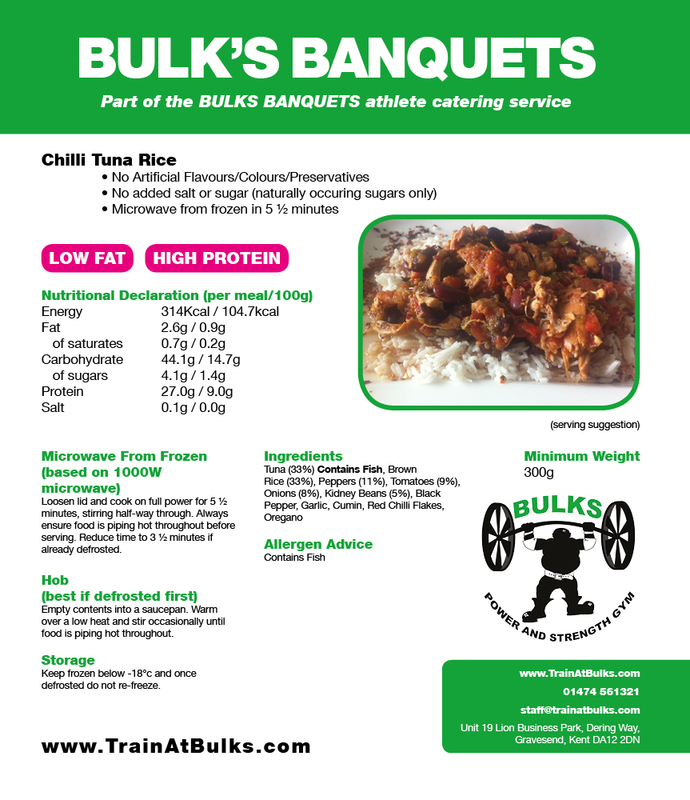 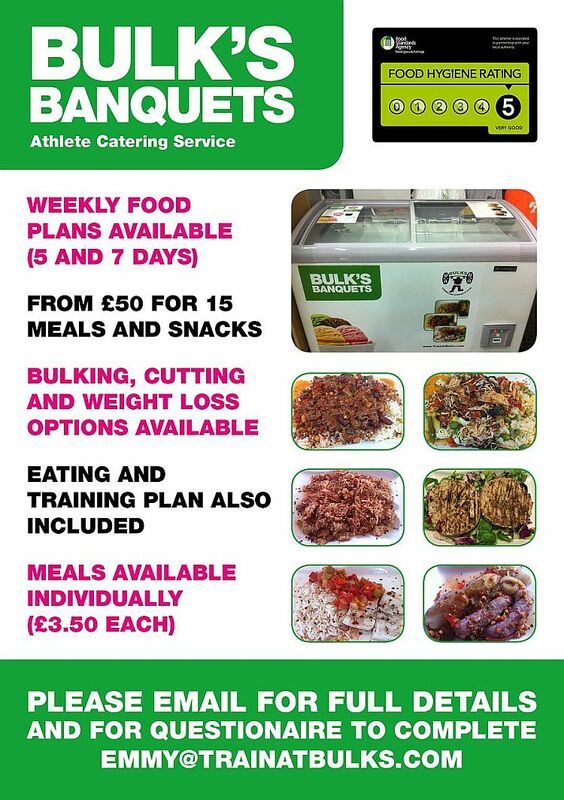 Weekly Bulks Banquets can be pre-ordered and collected at the gym or delivered (£15 charge, per banquet, order applies). 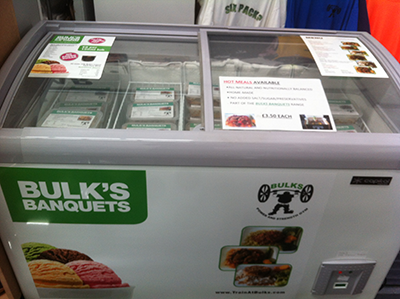 Fully registered and licensed food business with a 5* hygiene rating. 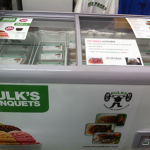 Keep up to date with the latest news and offers by visiting our Bulk’s banquets facebook page. 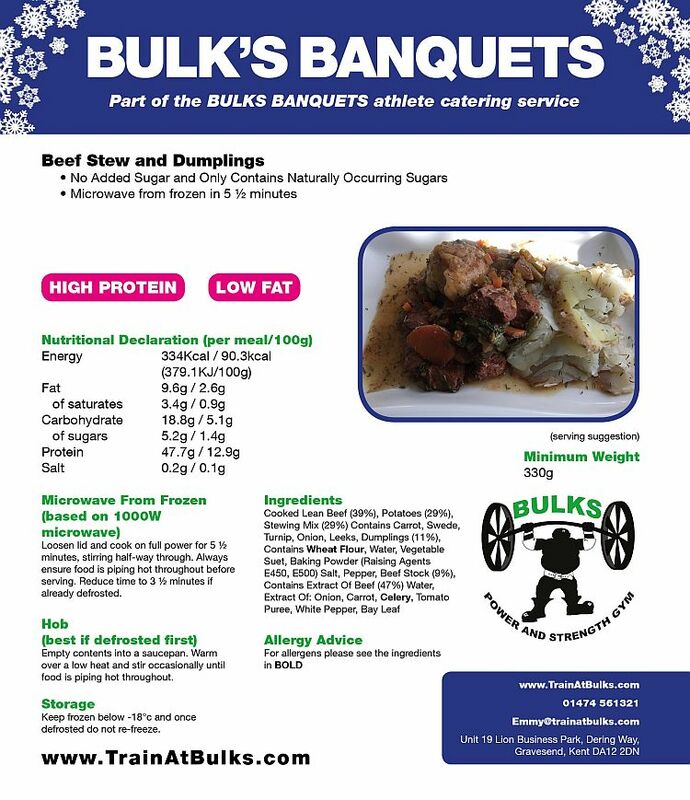 Home-made and measured, nutritionally balanced and freshly frozen ‘Ready Meals’ helping to meet the needs of today’s hardworking athletes. 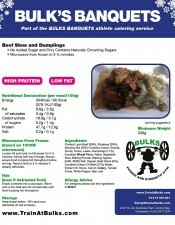 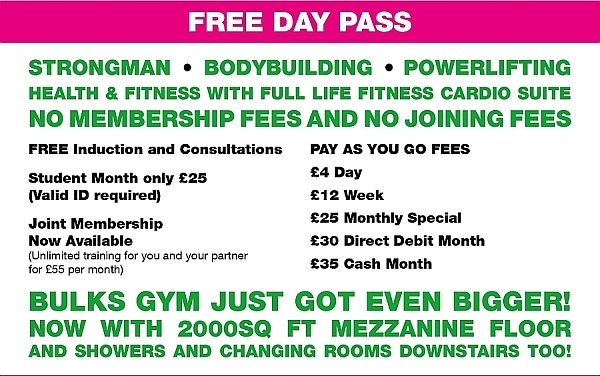 Available at BULKS GYM priced at £2 per 100ml and available in 11 different flavours. 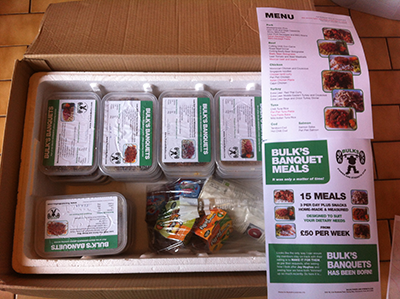 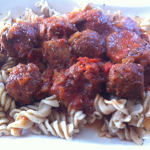 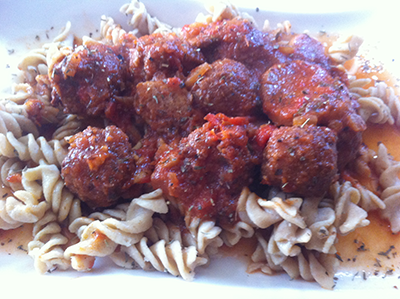 All of our meals are available to view via these handy links. 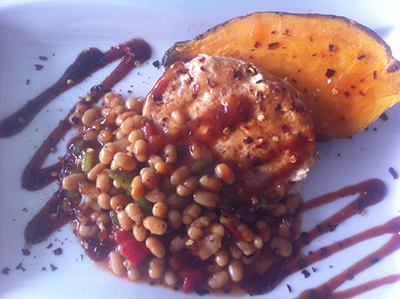 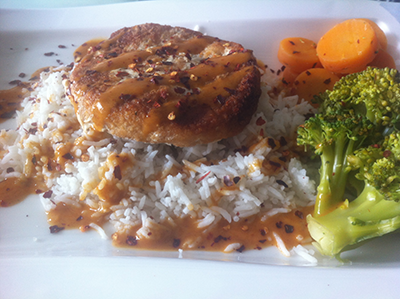 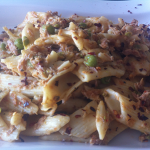 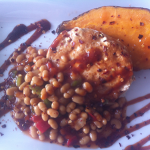 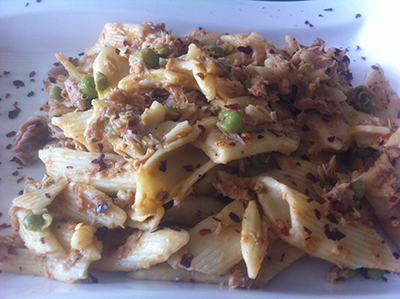 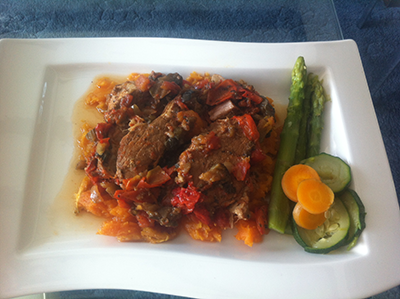 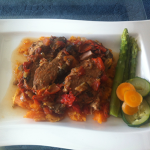 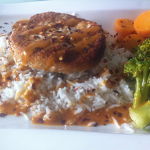 Just click on any image to be taken to a gallery where you can scroll through our delicious and nutritional meals.